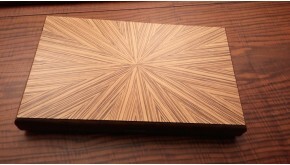 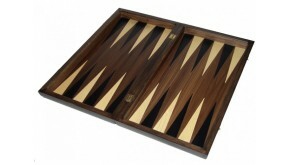 delivering one-of-a-kind gaming boards, unparalleled in quality and richness. 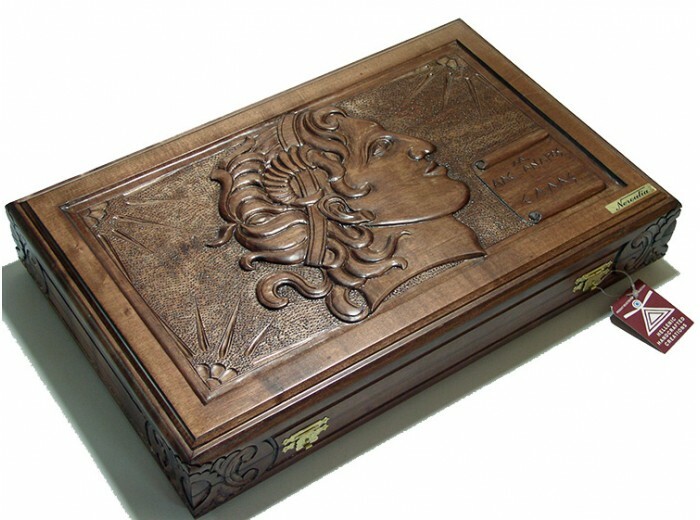 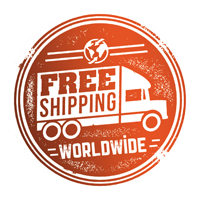 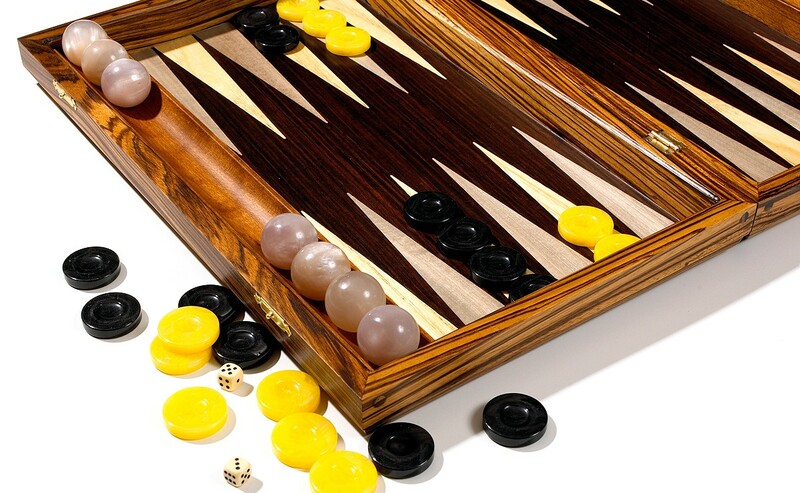 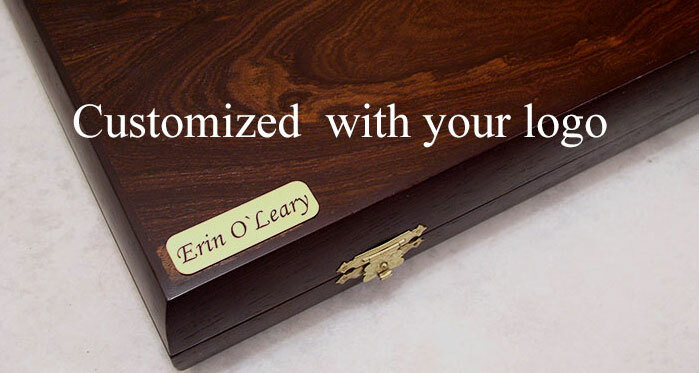 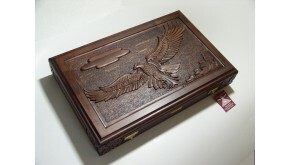 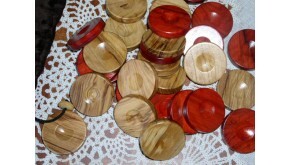 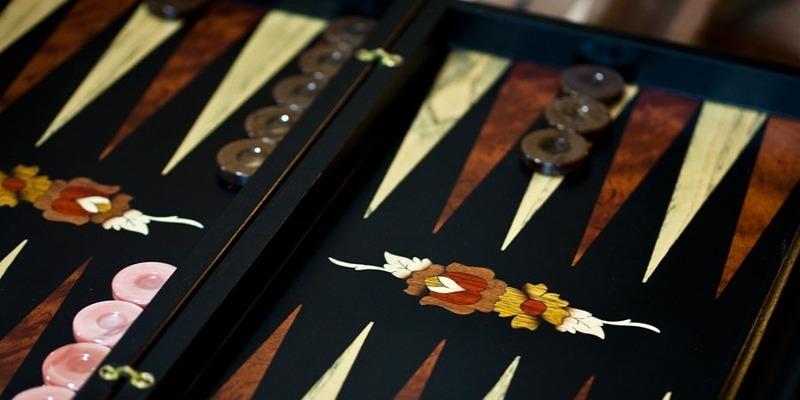 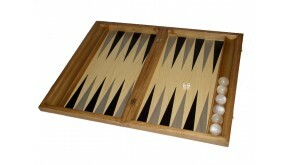 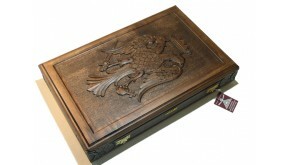 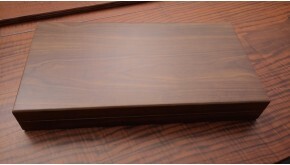 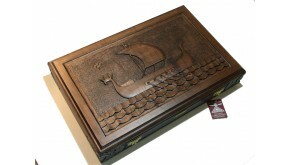 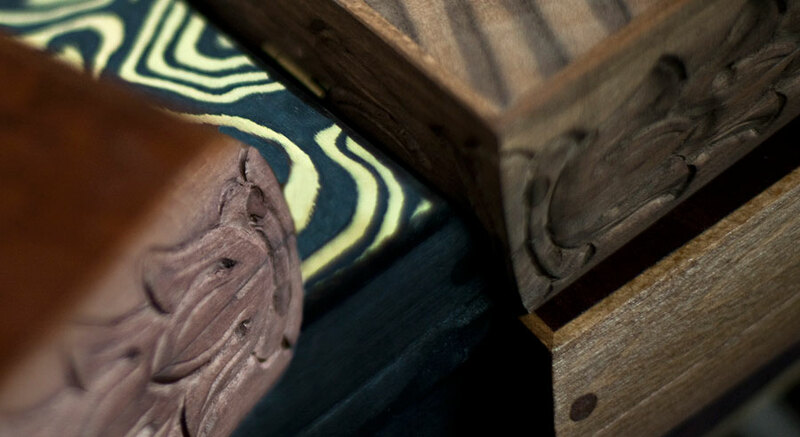 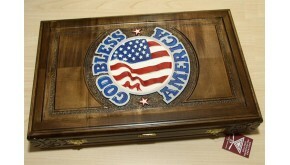 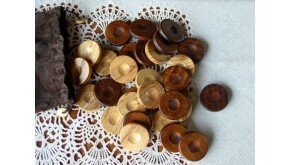 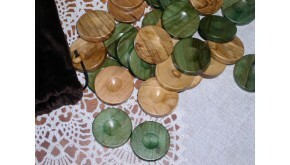 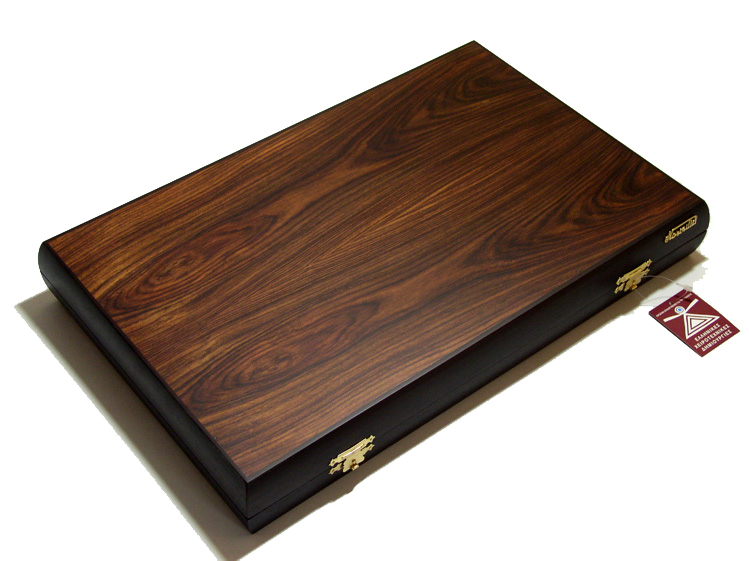 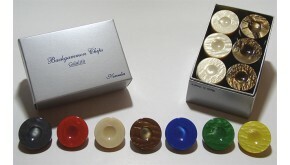 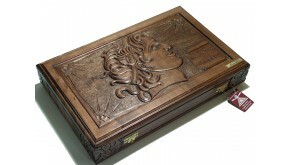 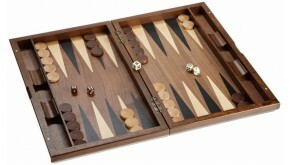 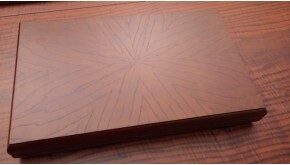 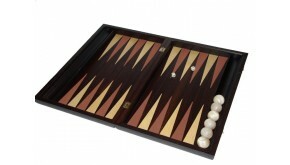 as the leading international provider of handcrafted backgammon boards. 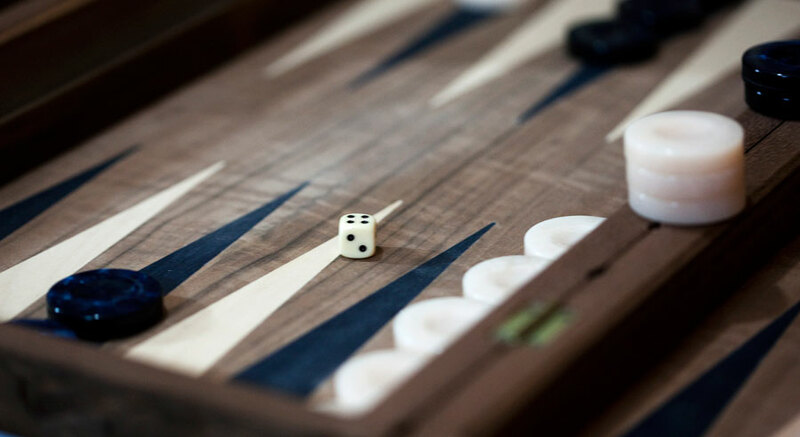 We are represented by leading international retailers, and our boards are acclaimed by gaming clubs in virtually every part of the world. 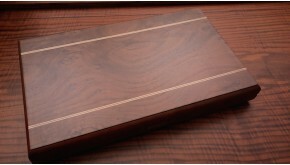 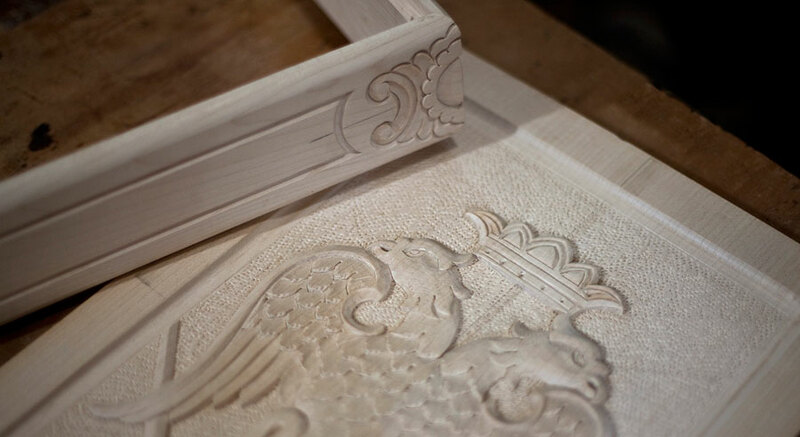 and praise on the quality and richness of the handcrafted boards that soon become family heirlooms. 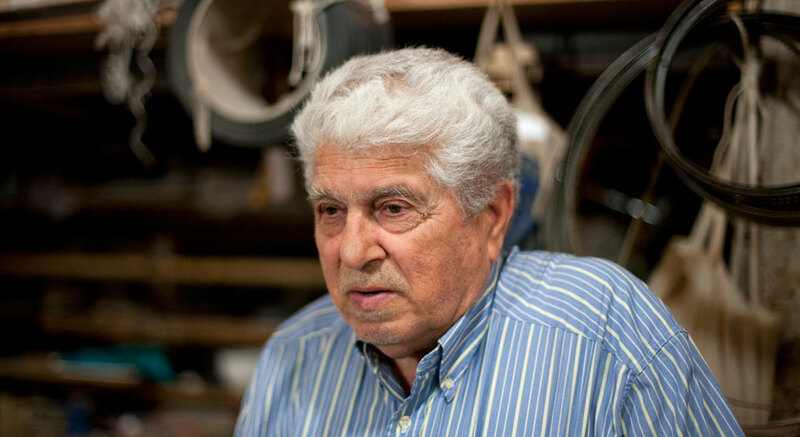 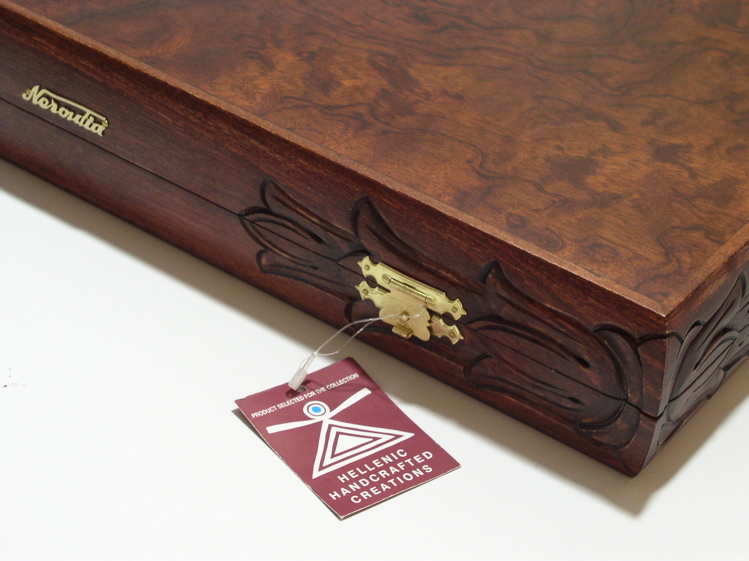 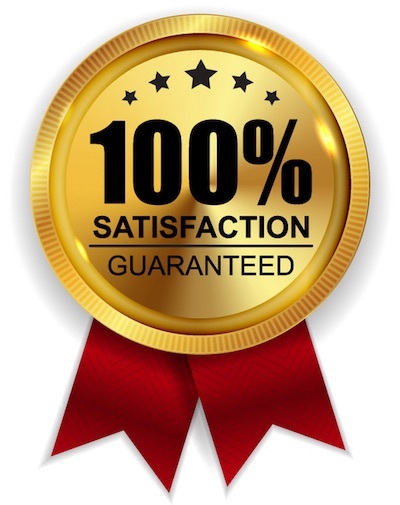 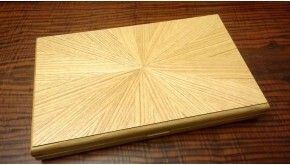 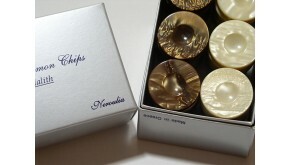 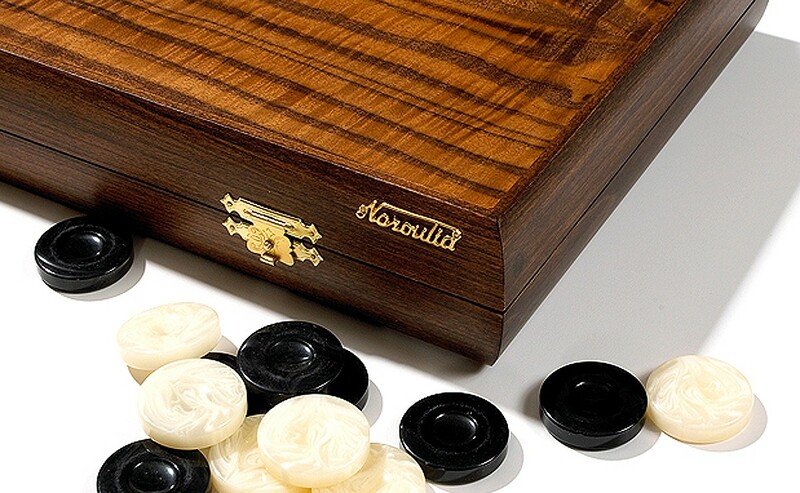 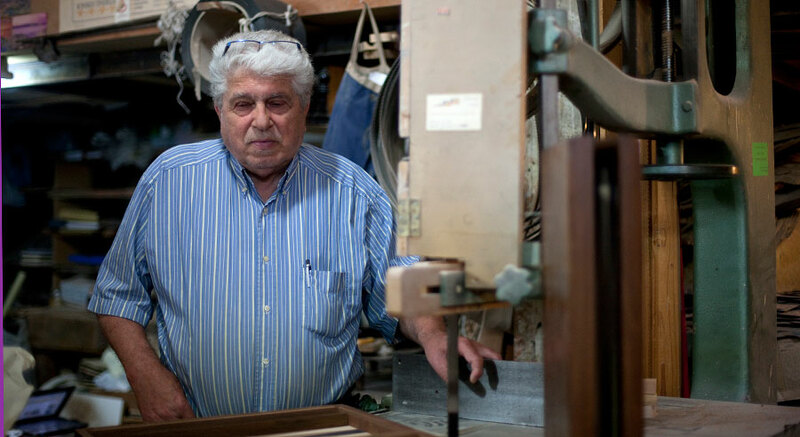 ensuring that every Neroulia board delivers you the very best backgammon has to offer. 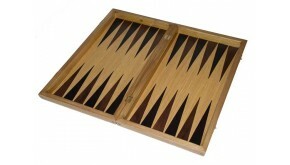 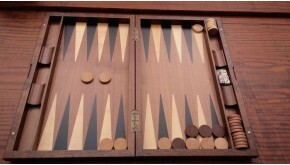 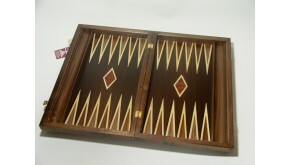 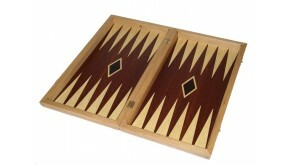 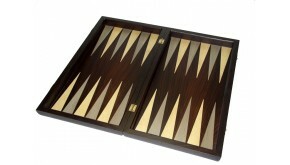 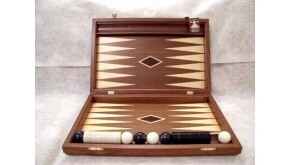 Quality Galalith Chips Set No 86 3,7 cm / 1.45 inches DiameterUnique and rare backgammon..
"Perfect design, unique feel, special hinges and affordable price This backgammon board is the..